KOB's workshops focus on a variety of practical topics for organizations, volunteers, municipal and county officials, and more. Community leaders, experts and experienced professionals add to the learning experience of these events. These workshops are designed to educate, update and inspire. Winter Workshop is January 24, 2019 at the Edmond Conference Center & Hilton Garden Inn. 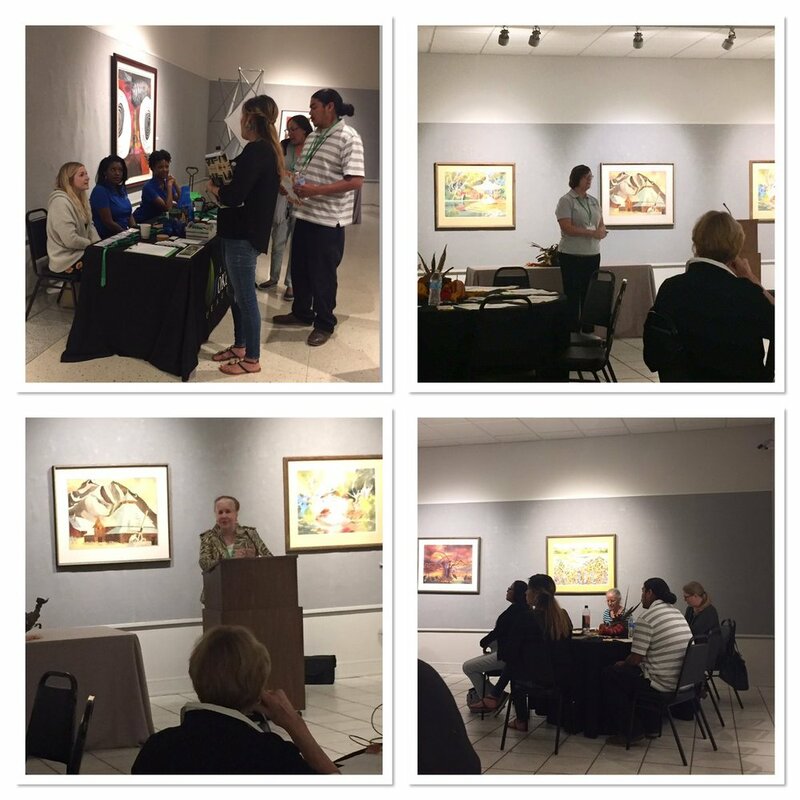 Below are photos from our Fall Workshop hosted by Ardmore Beautification Council at the Goddard Center in Ardmore!